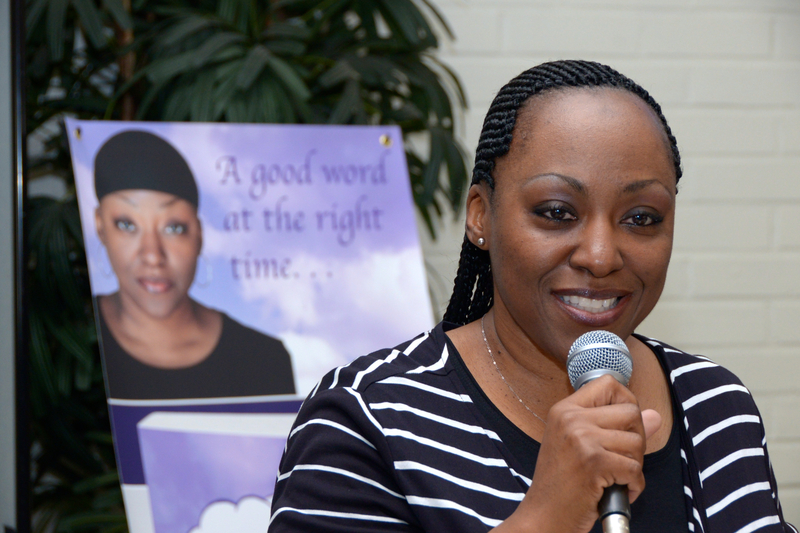 Friends and family members celebrated the author’s success at her church, Mount Sinai Missionary Baptist Church—Los Angeles on December 14. The book signing drew over 100 people, including Mount Sinai’s pastor-teacher, the Rev. George E. Hurtt, and the author’s uncle, Los Angeles County Supervisor Mark Ridley-Thomas.